TJM Switzerland offers since many years for a variety of vehicles (Toyota, Nissan, LandRover) robust off-road accessories. For the Swiss market, we can deliver installation documents for snorkels and chassis for for the entry issue in the registration papers. 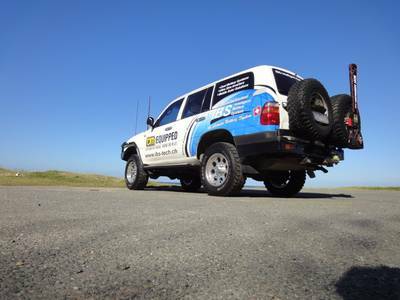 TJM Bumpers can only be presented to the the Road Traffic Office with the CH-conversion and installation of winch. We will advise you. 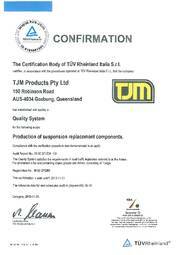 TJM Australia has successfully achieved the TÜV certification. Various reports are after positive test results nearing completion. In the first quarter several TJM suspensions will be available with TÜV report. Checklist as shown opposite in PDF format are ready for download.